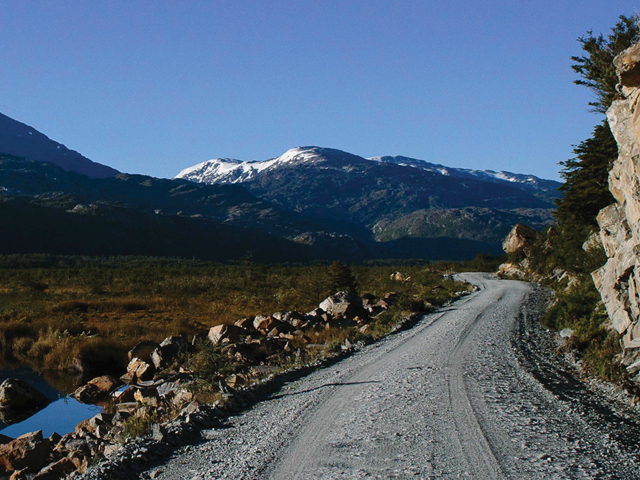 Find out where QBP stands when it comes to advocating for trail access. 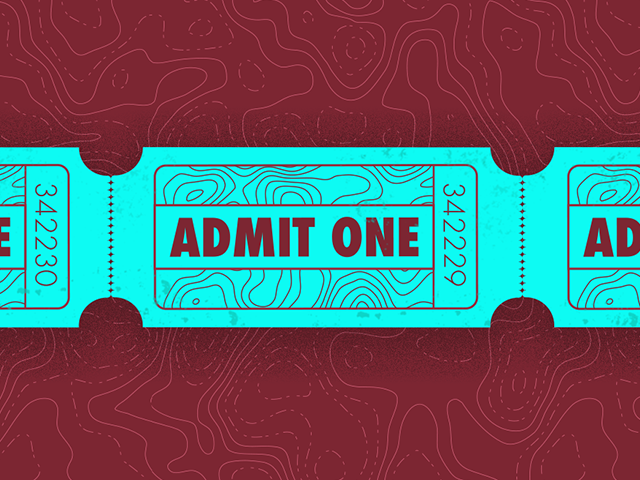 Cuyuna’s mix of terrain, resources, and location makes it a perfect singletrack destination. It just took the right people to see it. 200 miles, 200 women, and growing. 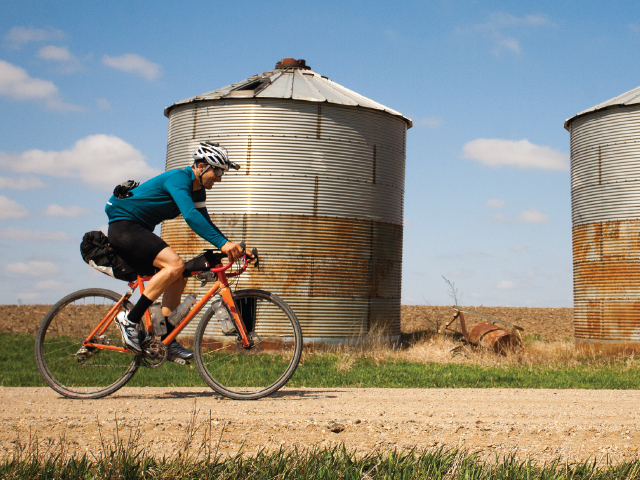 Gravel offers plenty of chances to benefit from additional traffic, operate as a social cycling hub, and serve the cycling-related needs of your community. 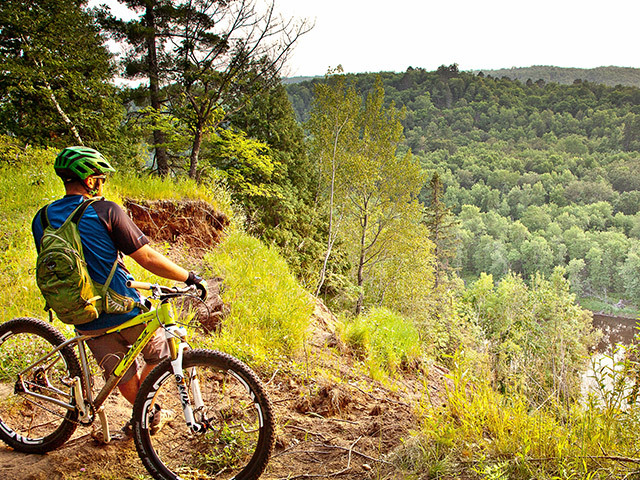 It took Duluth, Minnesota 40 years to become one of the country’s premier mountain biking destinations. 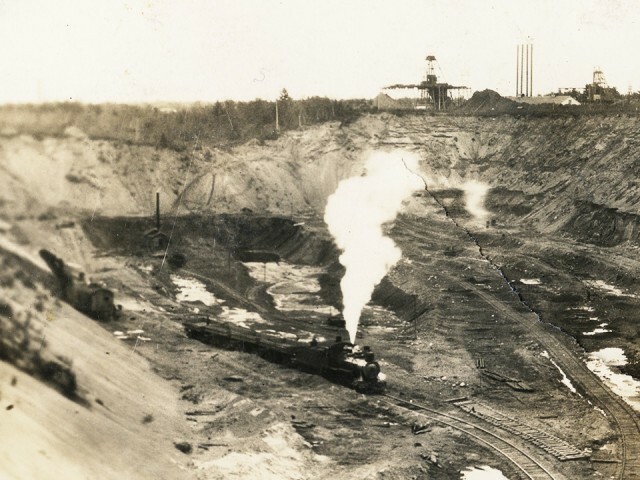 Who better to take us on Duluth’s rollercoaster ride from barren steel town to thriving trail city than guest contributor and biking activist Hansi Johnson? 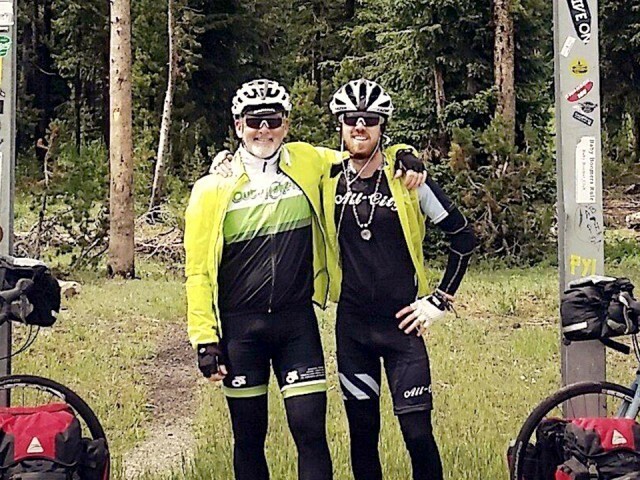 In 1983, QBP Outside Rep Kip Byars set out on a bicycle tour across the U.S. At the age of 21, his son Logan set out to “follow in Dad’s footsteps.” Kip expected his son to enjoy the journey. What he didn’t expect was an invitation to come along for the ride. 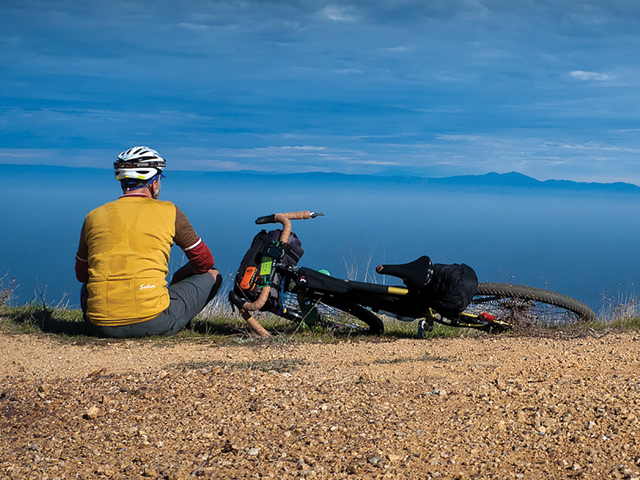 Gear for comfort and rest when you're not pedaling. 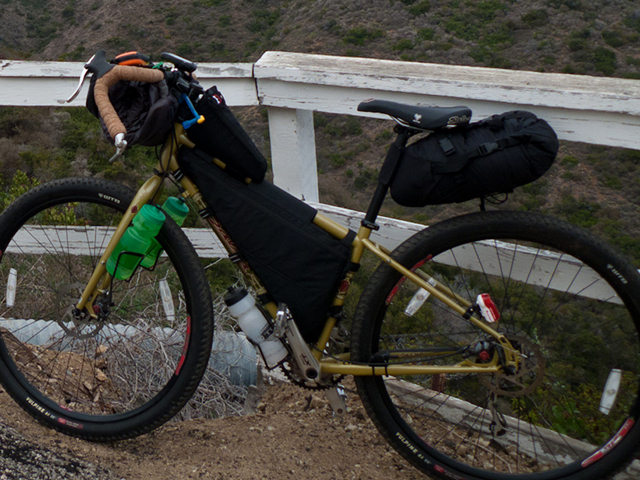 Salsa engineer Pete Koski explains the details that go into making a great touring bike. 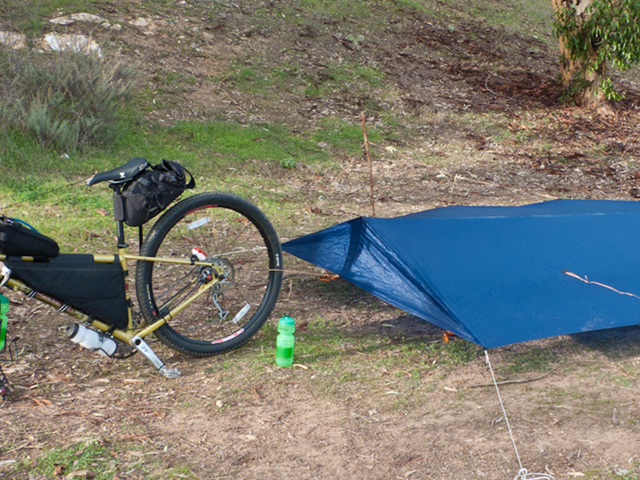 Adventure Cycling Association cartographer Casey Greene shares a few tips to make every bikepacking trip something to remember. 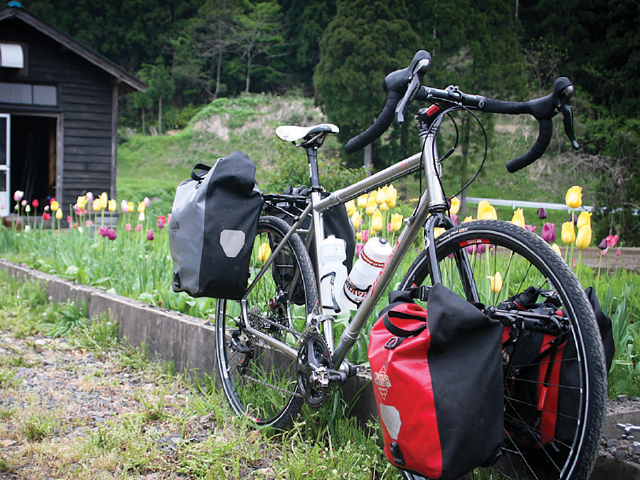 Short overnights can be a great way to get your touring set up dialed. QBP Business Analyst Doug Shidell shares tips to get started. 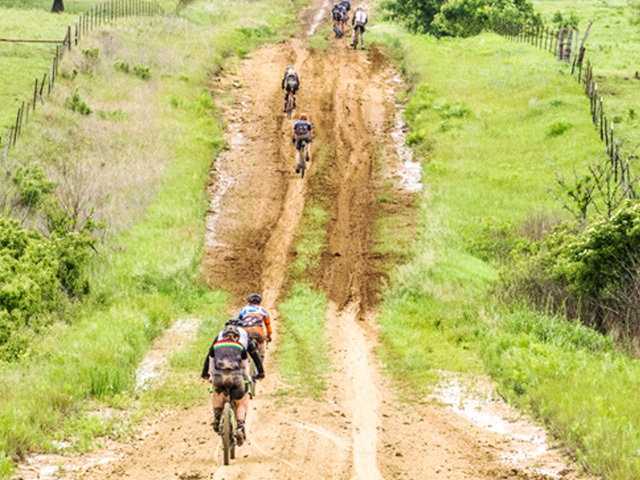 Before you send that first postcard and get stoked for 100 miles of gravel racing, there are a few crucial things to keep in mind. 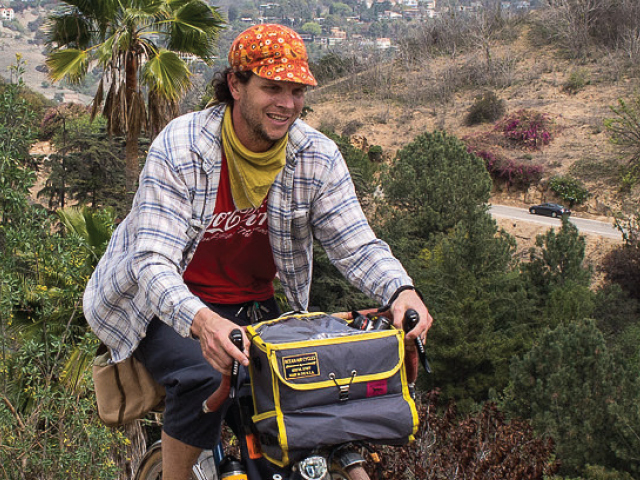 LA-based cyclist Errin Vasquez proves that there’s always an opportunity for adventure no matter where you call home. There aren’t any issues for this category yet.